Through the public profession of the vows of chastity, poverty and obedience, you promise to share your love freely and non-exclusively, to share your talents, possessions and time and to willingly listen to what God is asking of you. In this, you are supported by a community of Brothers who bring the Good News of the Gospel, in the spirit of Blessed Edmund Rice, to the people they serve. As a Brother, during the time of Annual Profession (vows renewed annually), you will live in community with other Brothers ministering within the Church in the name of Blessed Edmund Rice and the Christian Brothers. Annual Profession is for a period of six to nine years. Once each year, you, with your local community and the Director of Initial Formation, evaluate your desire and readiness to renew vows. You will meet regularly with the Director of Initial Formation to discuss experiences of prayer, community and ministry in light of the vowed life. Participation in initial formation retreats, on-going spiritual direction and on-going formation direction enriches this stage of your life as a Brother. A final component of the Annual Profession is the opportunity for you to participate in an immersion experience in a developing world country. 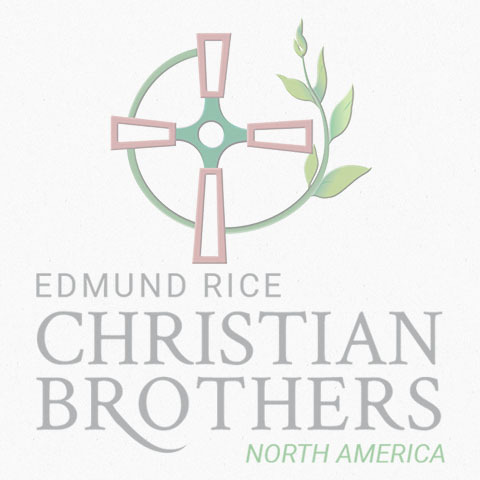 This experience will help you witness in a profound way the internationality of the Edmund Rice Christian Brothers and their work among those on the margins of society. After you have completed six years under annual vows, you become eligible to write a letter to the Congregation Leader asking for permission to profess perpetual vows. Before professing perpetual vows a suitable program and a period of prayerful preparation take place.